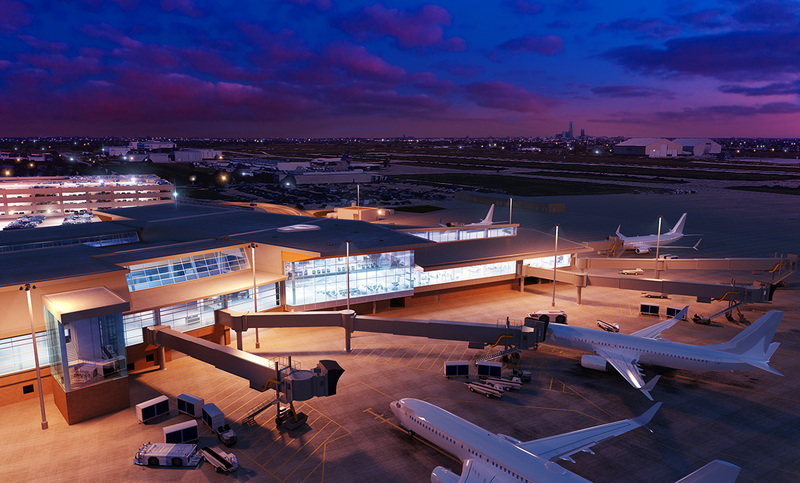 The project will expand the east concourse, add four new gates, a glass-enclosed public observation gallery, additional seating in the baggage claim area, more space for shopping, dining and concessions, and completely reconfigure the security check-in process with a consolidated and streamlined checkpoint. 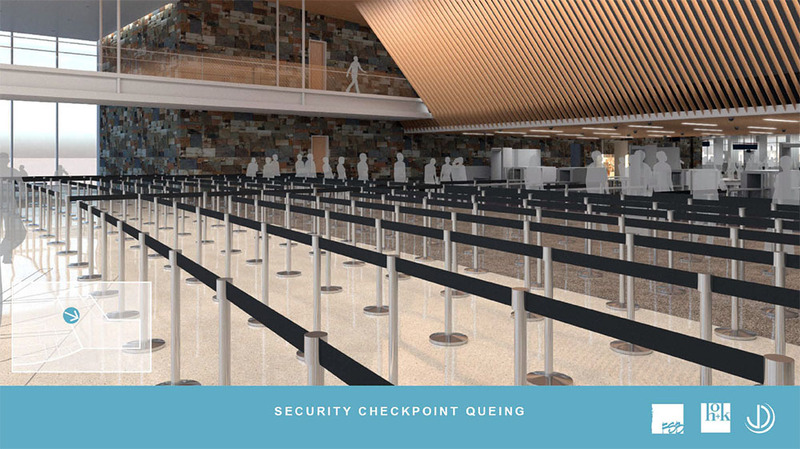 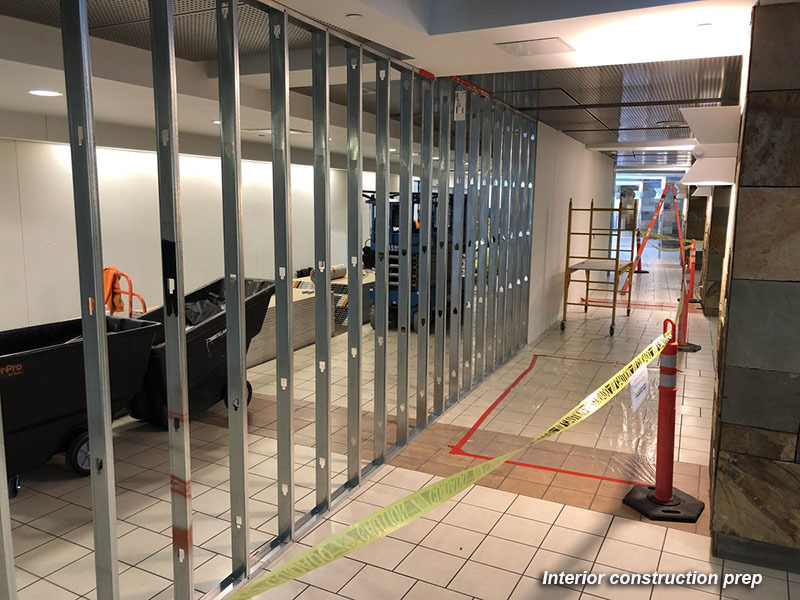 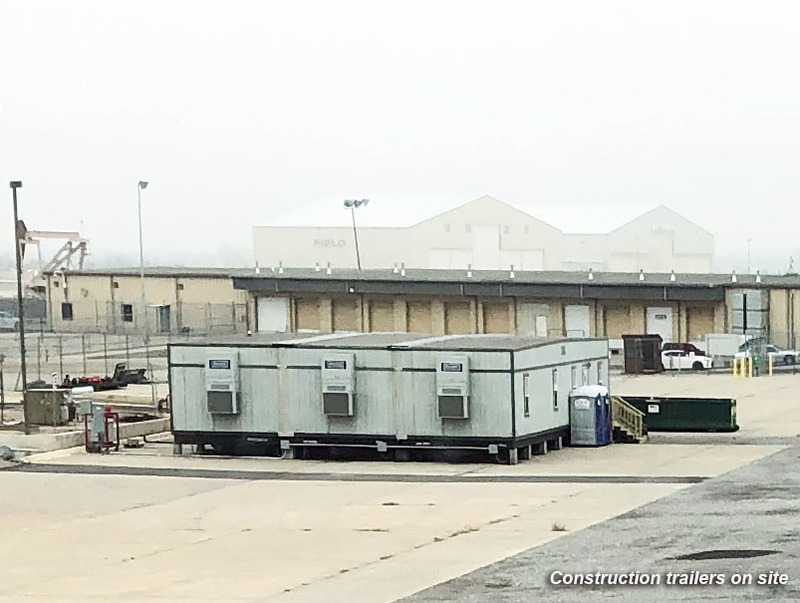 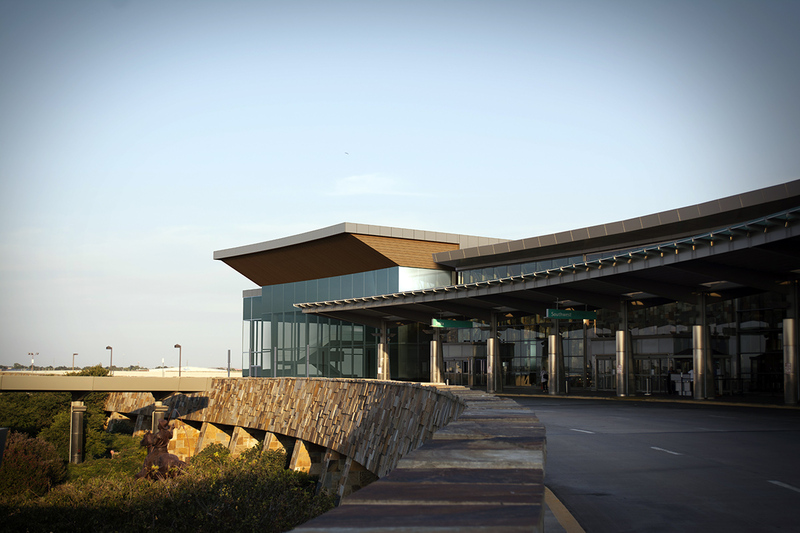 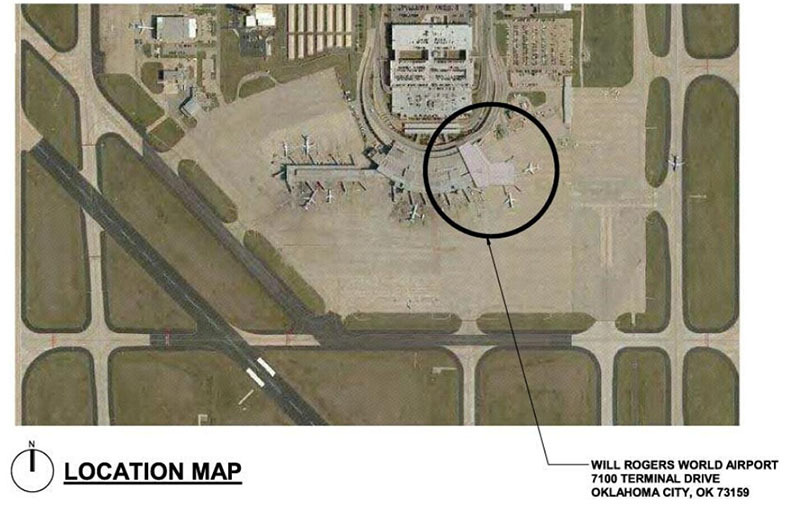 The two existing security areas were constructed before the sweeping changes that occurred due to 9/11 and the new construction will allow for a large, single security check area with the goal of significantly reducing check-in times through the new layout and smart technology. 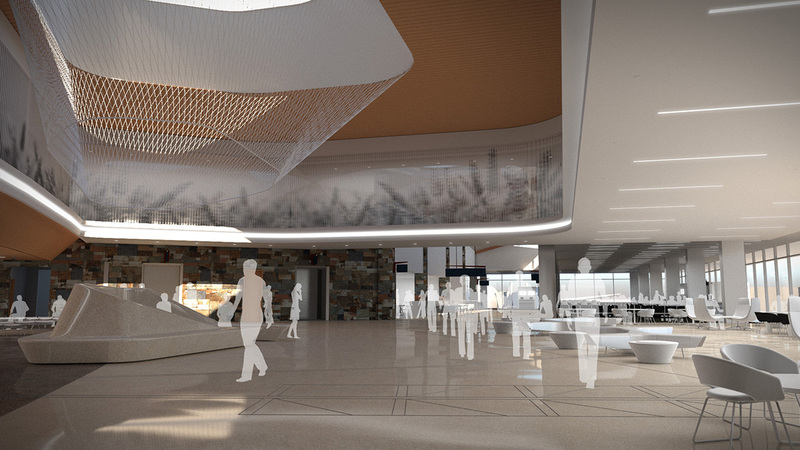 The entire structure will feature ceilings that will be much taller than the existing building, allowing for natural light and a large Town Square that will provide comfortable seating for those waiting on arriving passengers, and easy viewing of the east concourse and aircraft operations on the ground. 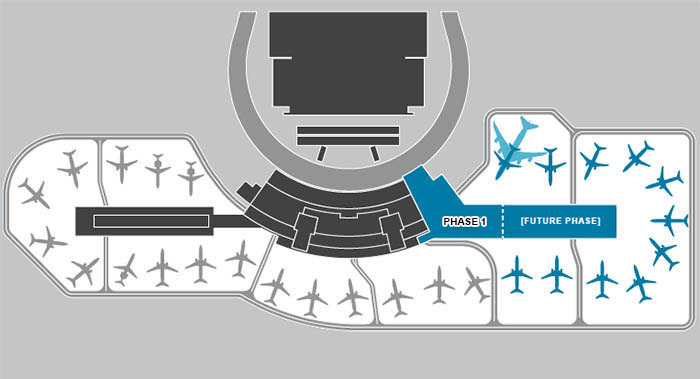 The design of the 145,000 square foot addition allows for a total of 9 new gates which can be added to address ever-increasing travel volume. 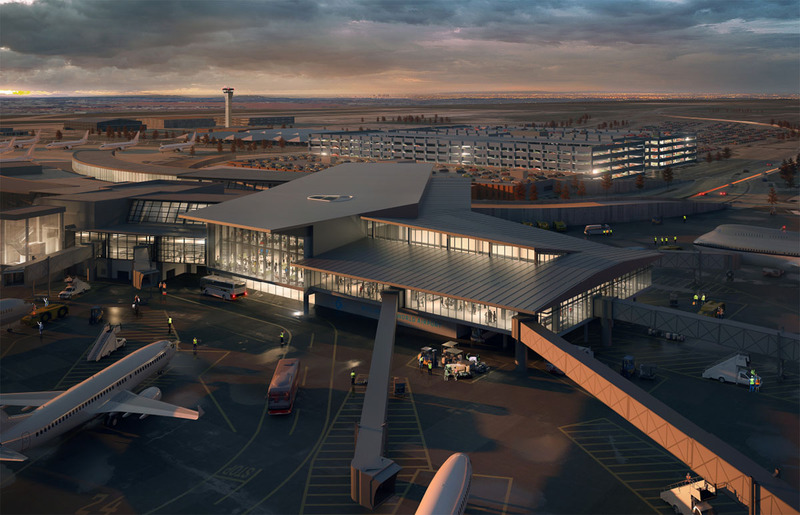 The project is scheduled for completion in the second quarter of 2021. 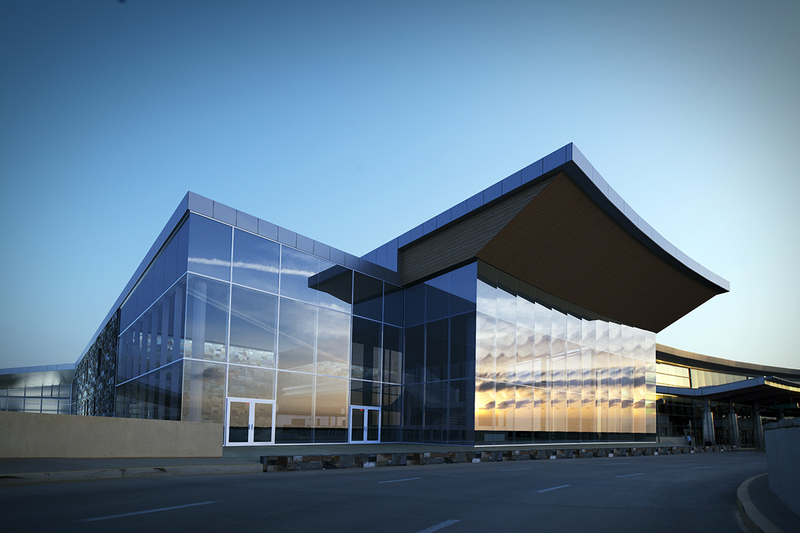 Design and engineering are by Frankfurt Short Bruza.